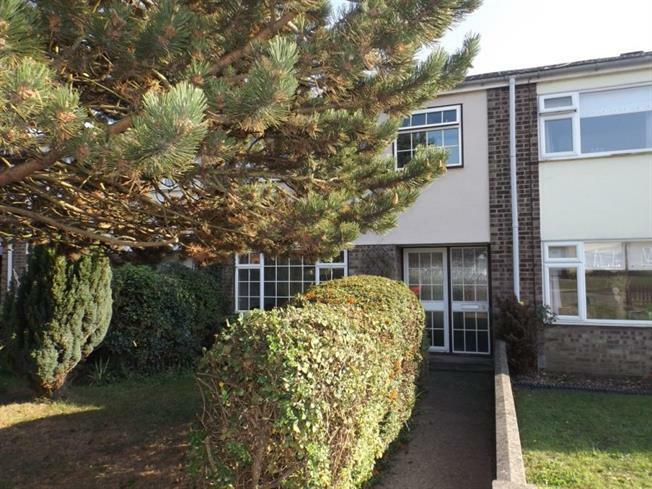 3 Bedroom Terraced House For Sale in Colchester for Offers in excess of £210,000. No Chain! Situated less than 2 miles to The University of Essex making this an ideal investment opportunity. Possible to achieve in the region of 800 pcm. Three bedrooms, lounge, kitchen, cloakroom and a family bathroom. Double glazed window to the rear aspect, selection of wall and base mounted units with a roll top work surface and a sink and drainer, space for a fridge, freezer, washing machine and oven.